It’s been a while since I last uploaded a post, and a lot has happened. I start with a farewell; some of you might remember Wael, who I wrote about before. Wael is a young Syrian man who helped out at the warehouse for quite some time. Last month, Wael received his final decision and is now in Athens awaiting his final transfer to Spain. I wish you all the best my friend! You will be missed – good luck in Spain Wael! A second participant has also left the program, but for different reasons. After a long period trying to find alternative solutions, Ahmed, the baker from Aleppo, chose to leave the project for personal reasons. Ahmed is now in Athens, and I wish him the best of luck. Desale is now part of the “Doc Mobile” team. Nevertheless the need and demand for my work still seems to be high. This is good news but unfortunately I will soon have to turn people away, to prevent me overstretching my capacity to allow me to give each participant a fair amount of support and help. Throughout the last couple of weeks, four new individuals have joined the project. They are all seeking asylum in Greece. Three are Pakistanis, and are waiting for their final decision. Desale, from Eritrea, has been granted asylum. Back in Eritrea, Desale was working as a nurse so immediately I began looking for work opportunities for his specific skill set. It didn’t take me long! 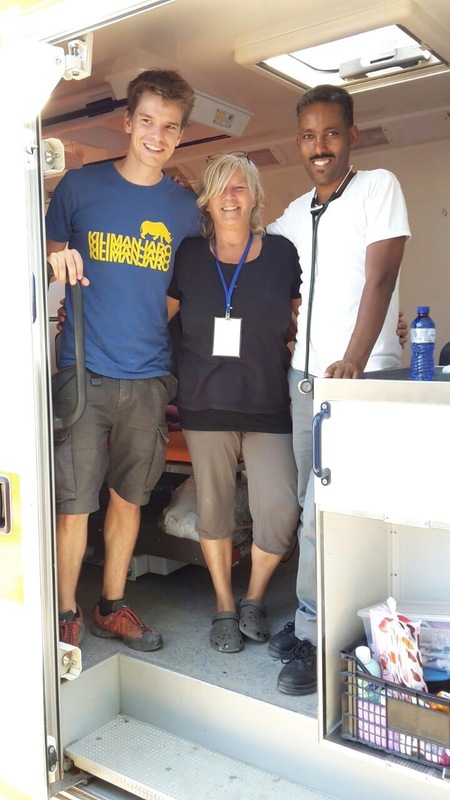 “Doc Mobile” is a German NGO operating in several countries to meet the medical needs of displaced people. 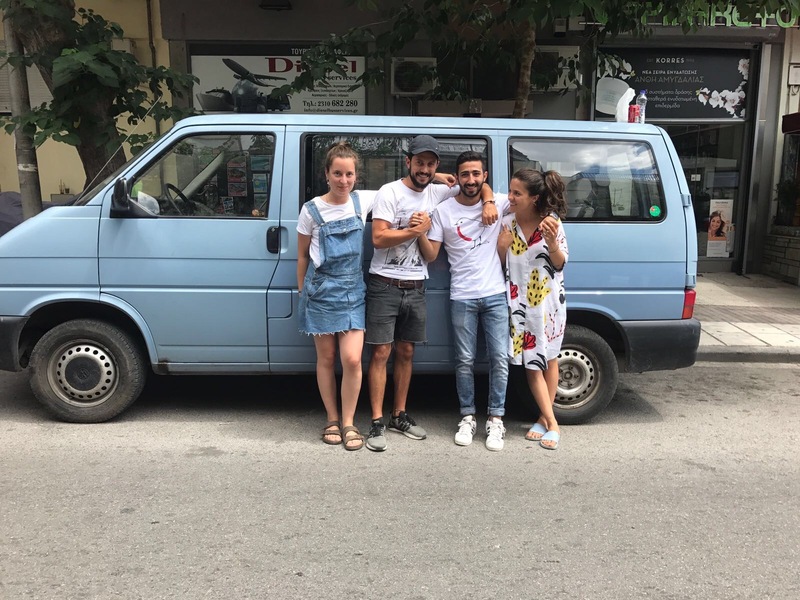 In Thessaloniki they act as a mobile medical unit offering help to the local street population, as well as supporting people in housing projects or camps. For now Desale works two days a week with “Doc Mobile” and three days a week he attends English and Greek classes. As the project proceeds it becomes clearer that the majority of participants are people, who seek to build a new life here in Greece. To sustain our effective and long lasting support, our organisation depends on you. Please consider donating.